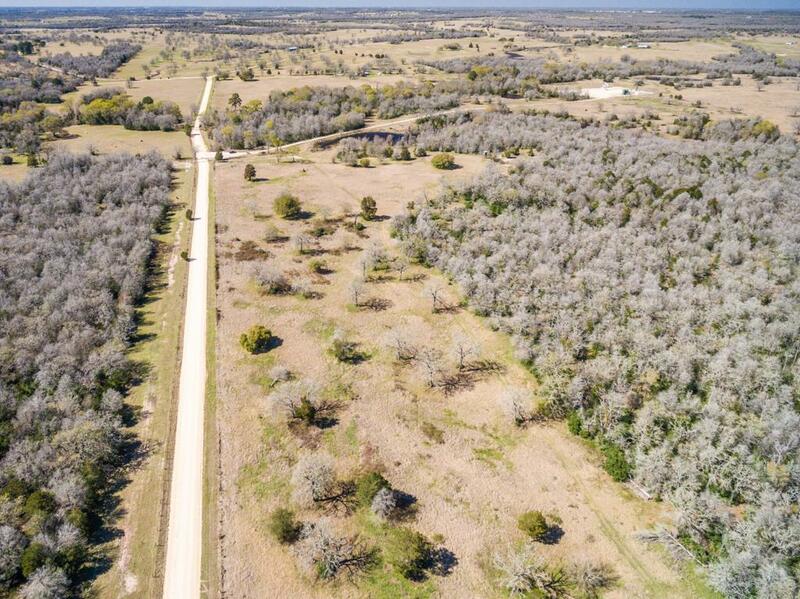 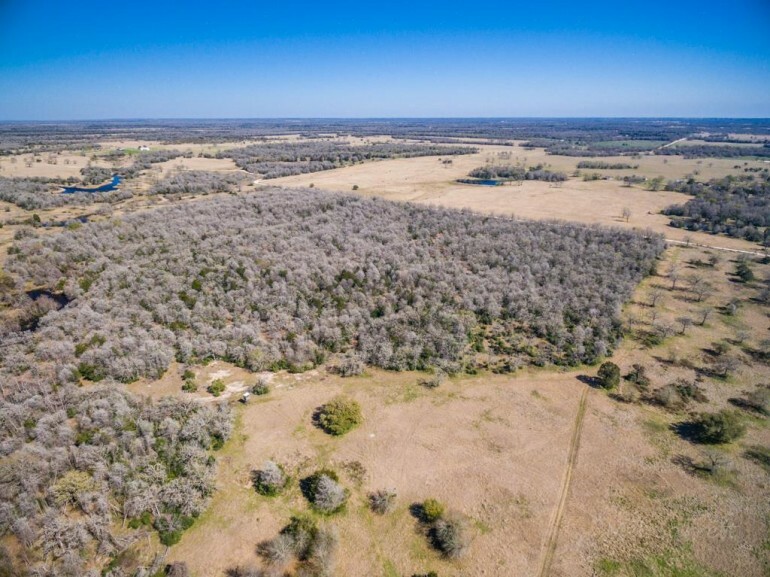 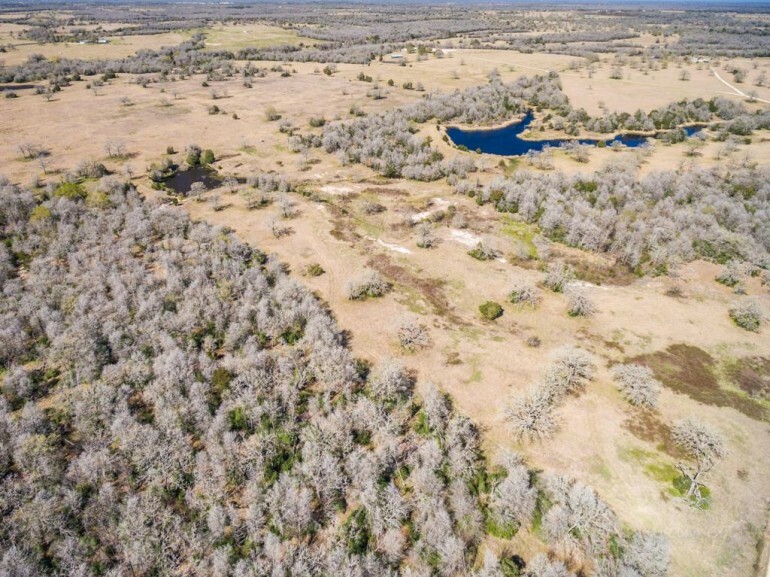 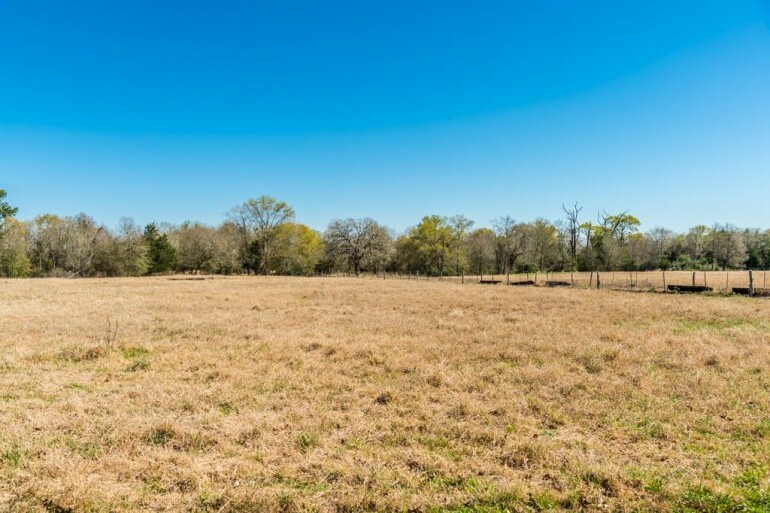 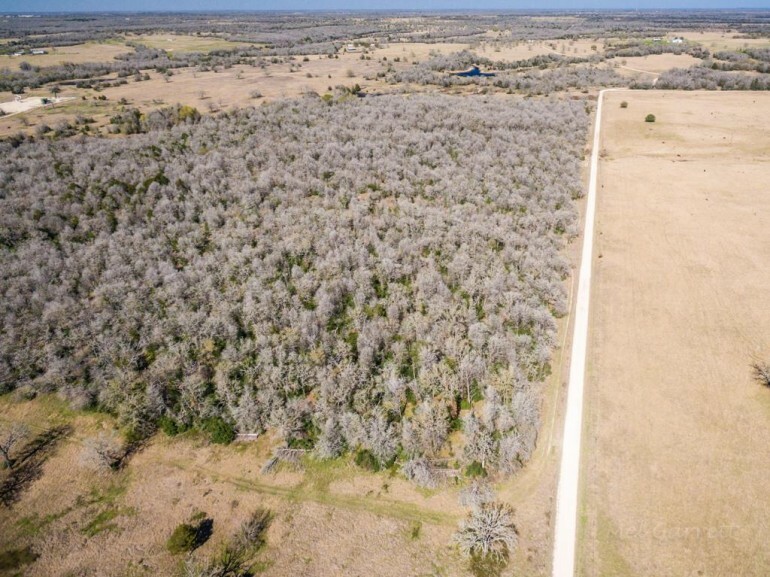 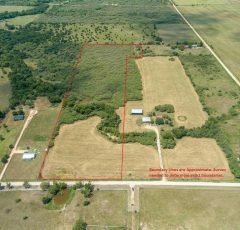 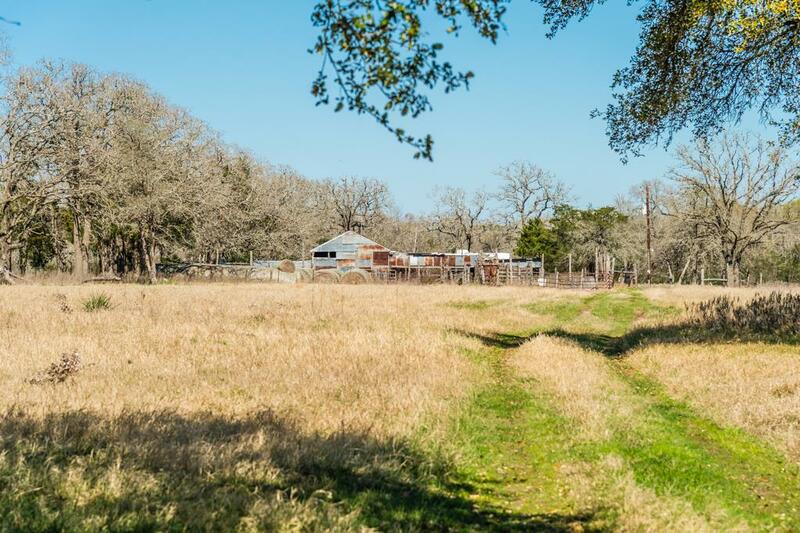 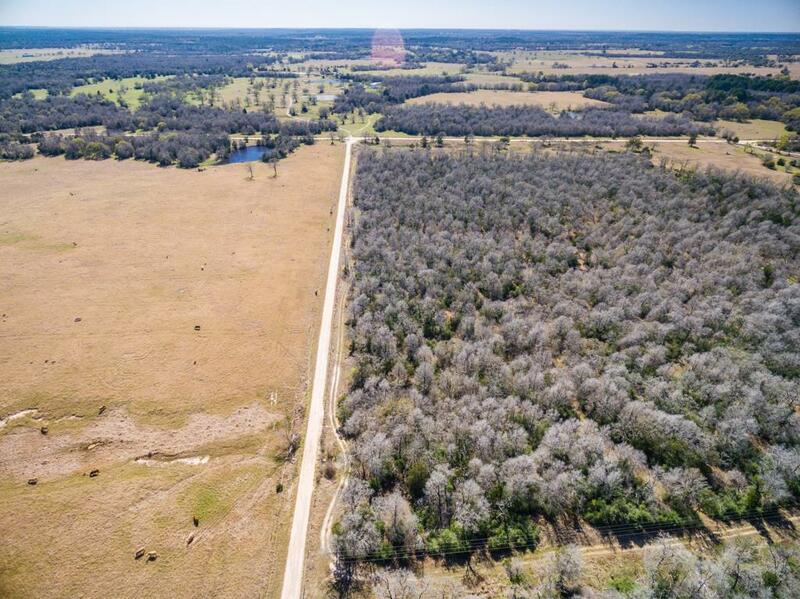 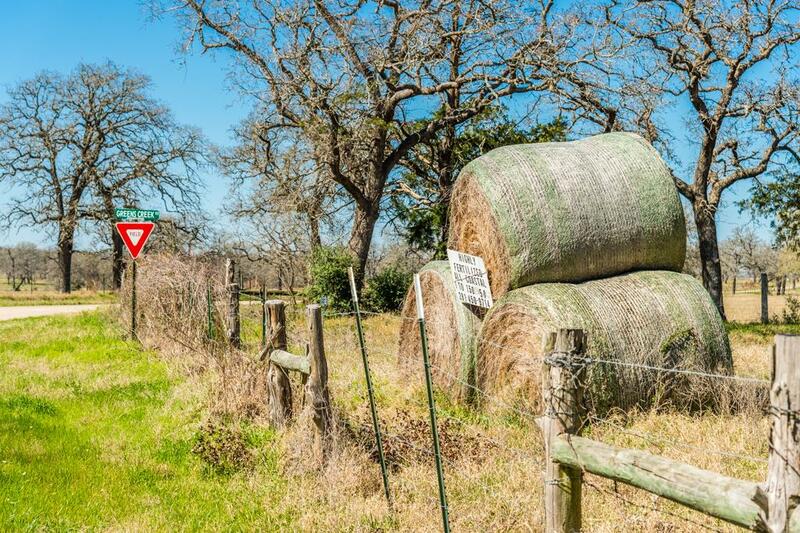 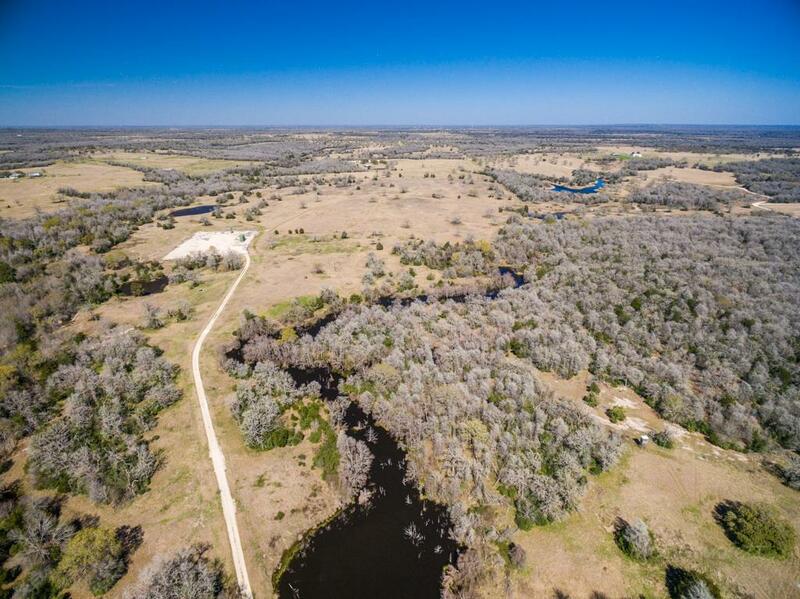 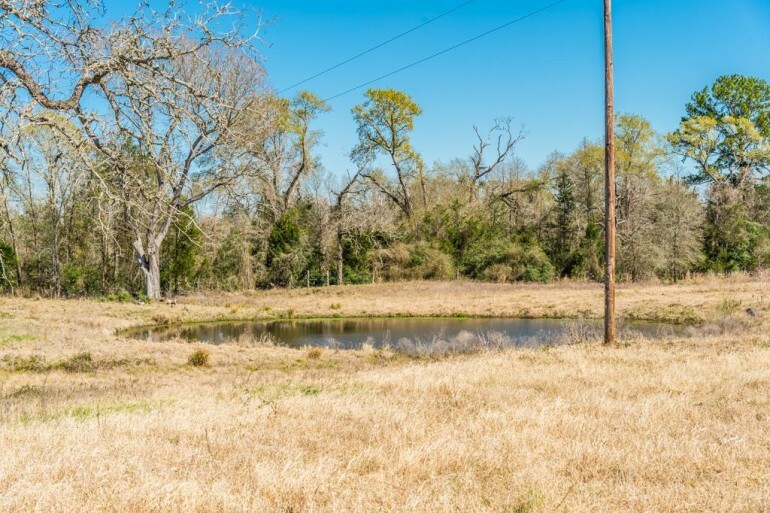 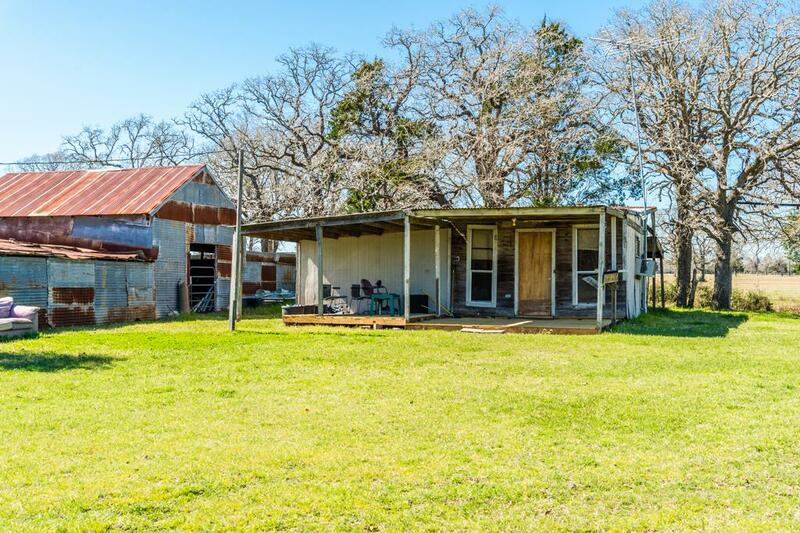 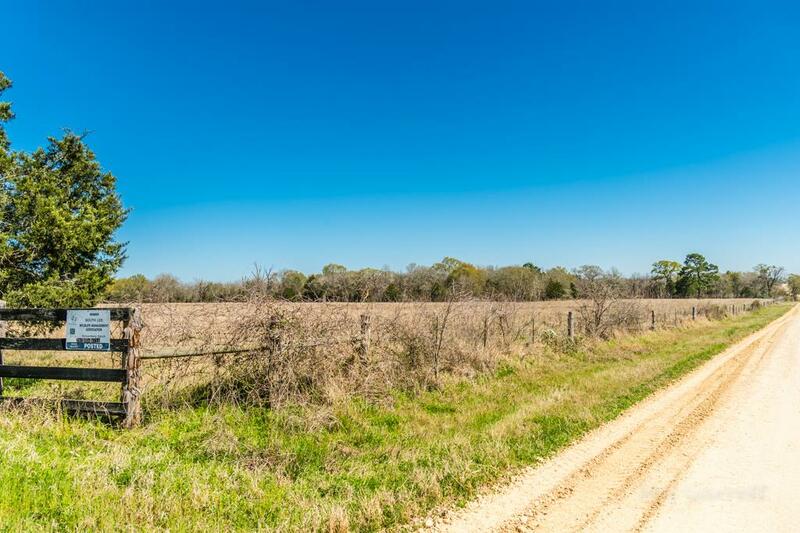 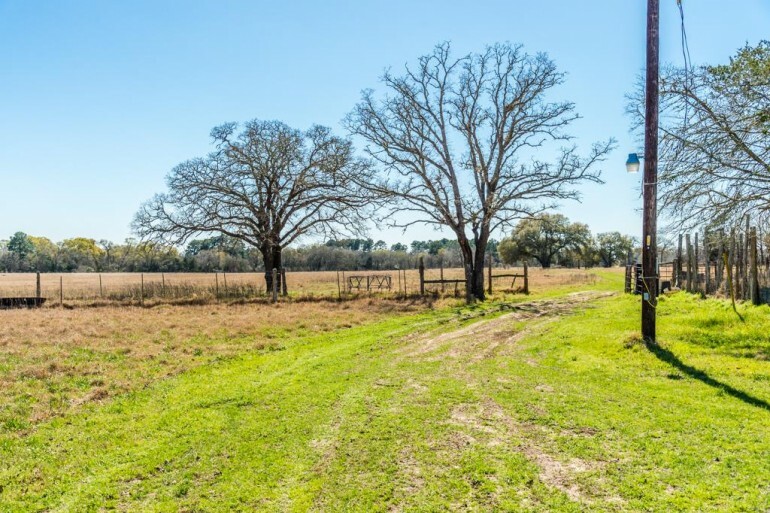 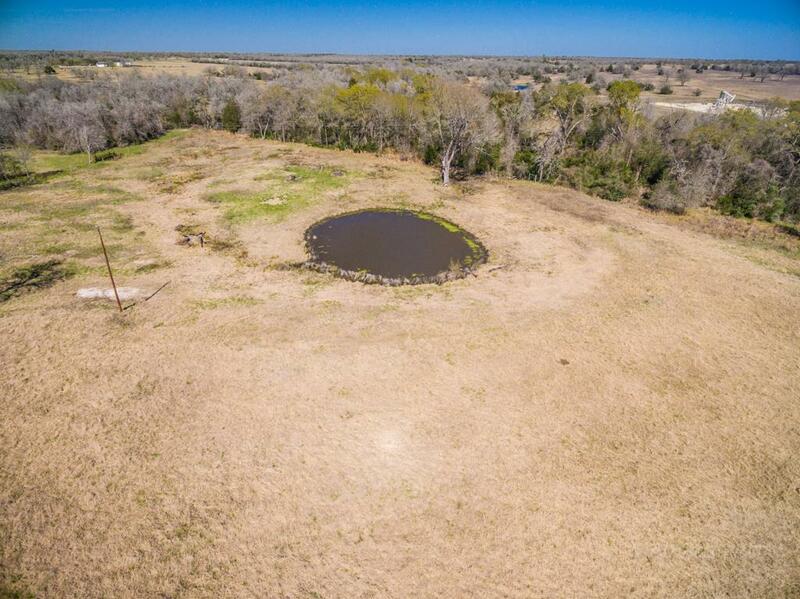 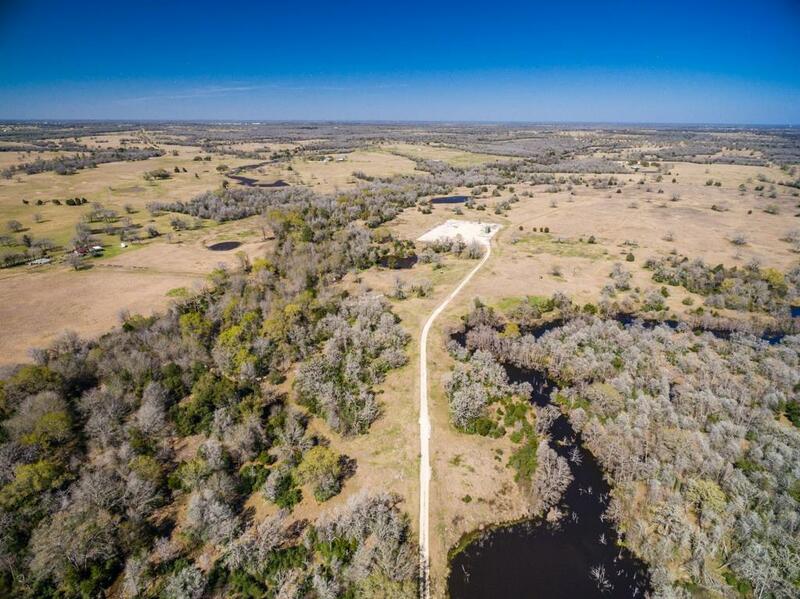 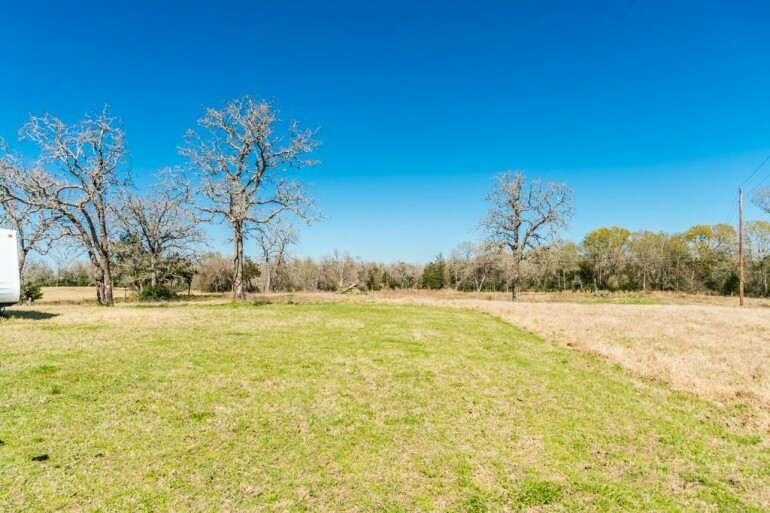 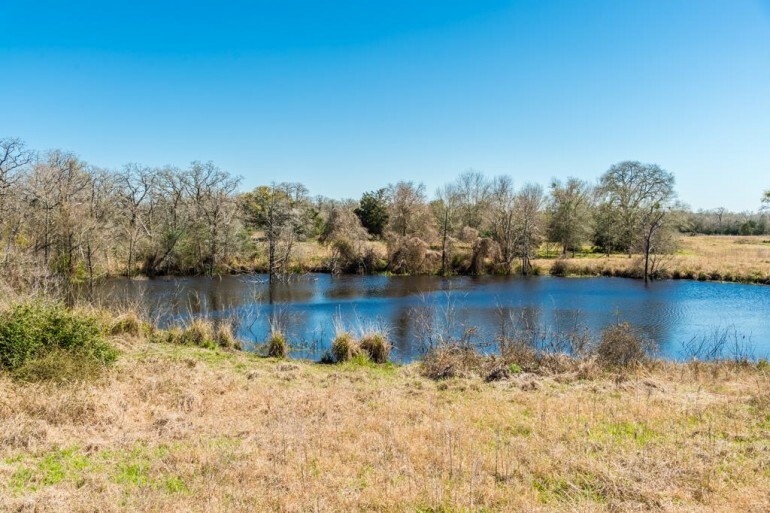 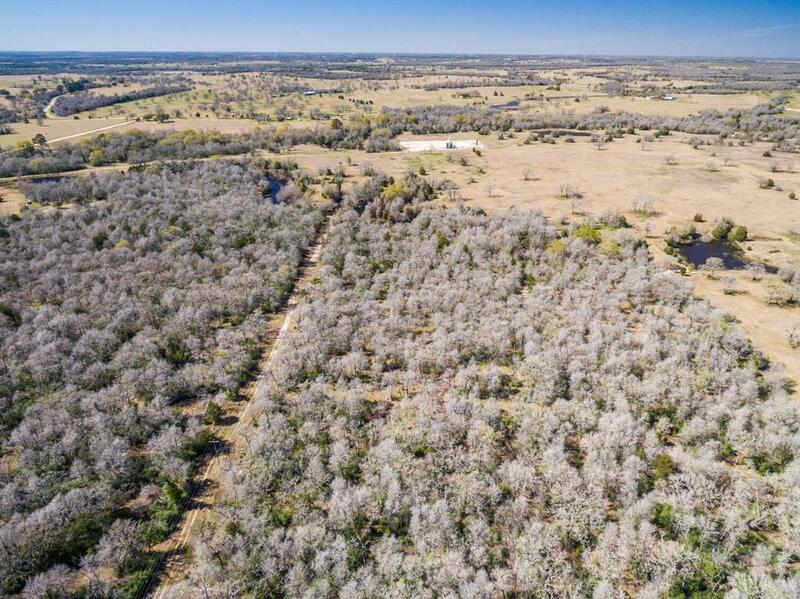 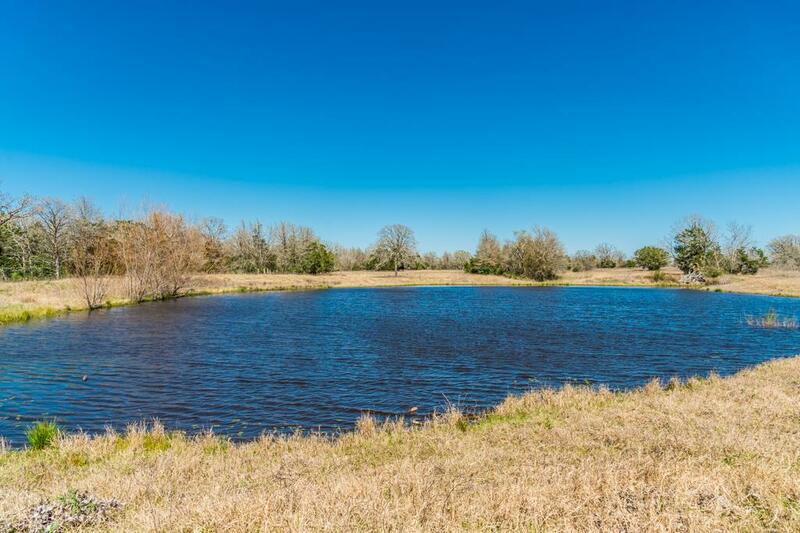 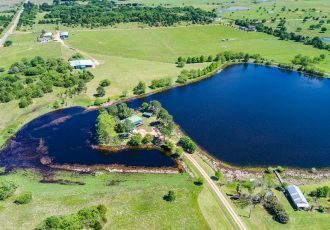 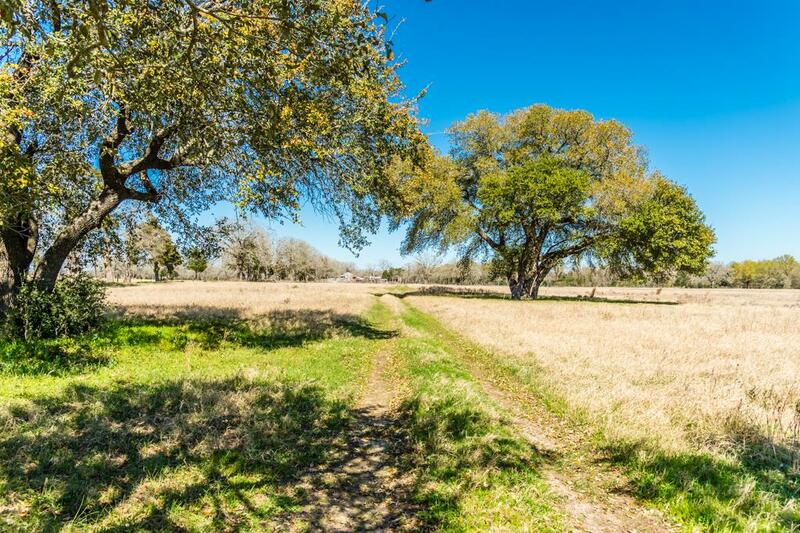 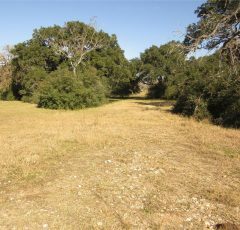 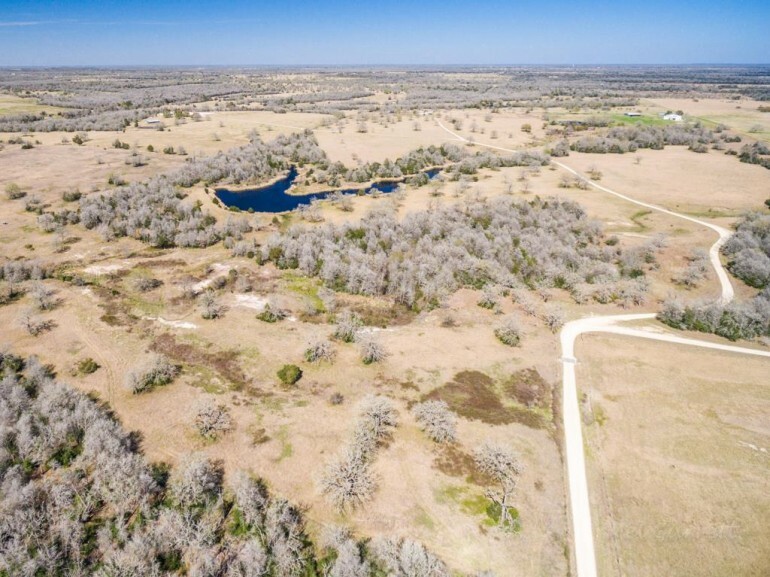 This property is 200.50 acres, highly improved pastures with Coastal Bermuda/5 ponds/over 2 miles of interior cross-fencing in excellent condition. 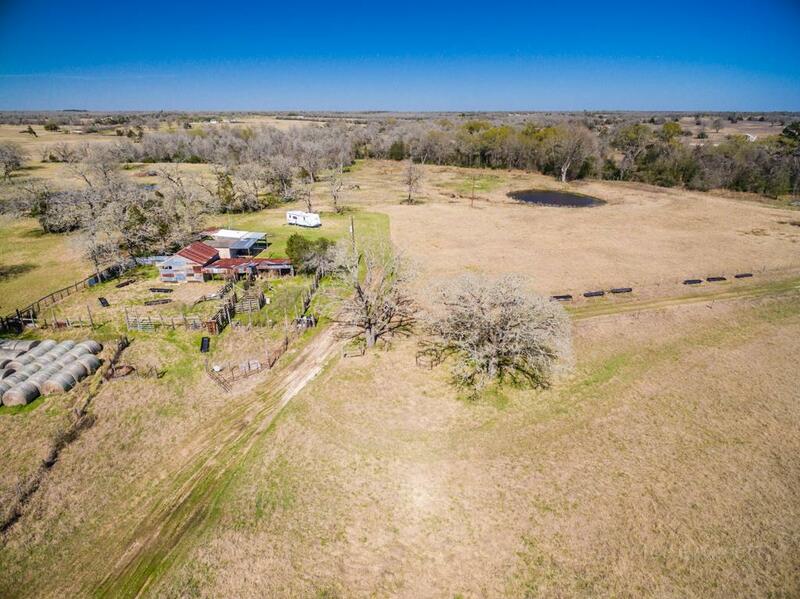 Live creek/small camp house for hunters/electric, water. Cattle pens w/chute/barn. 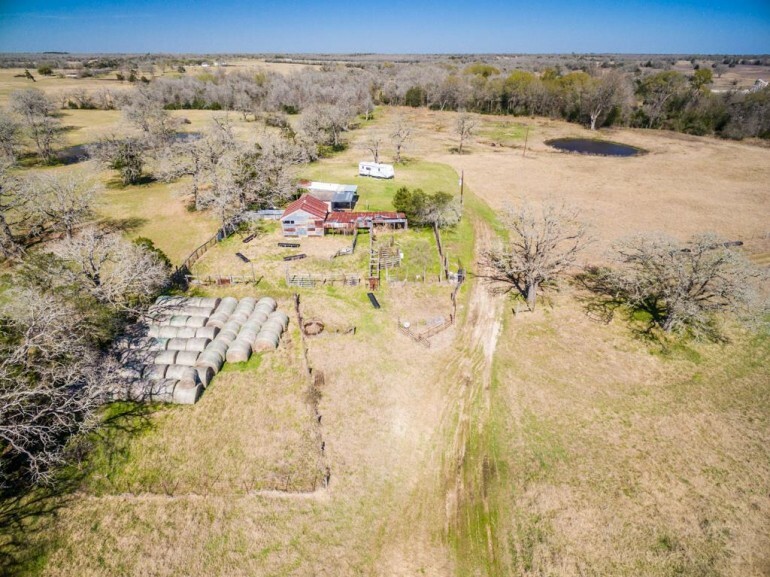 Equipment goes w/sale (see agent). 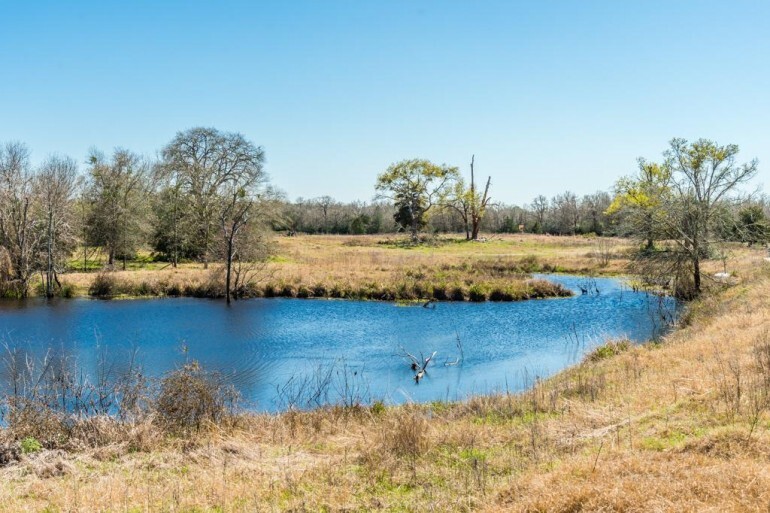 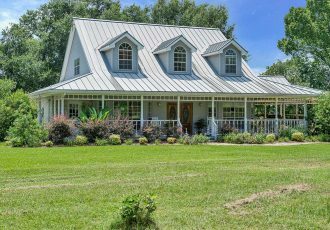 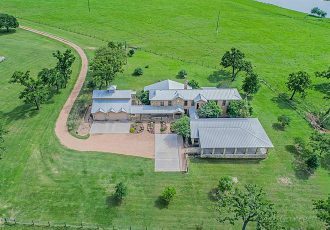 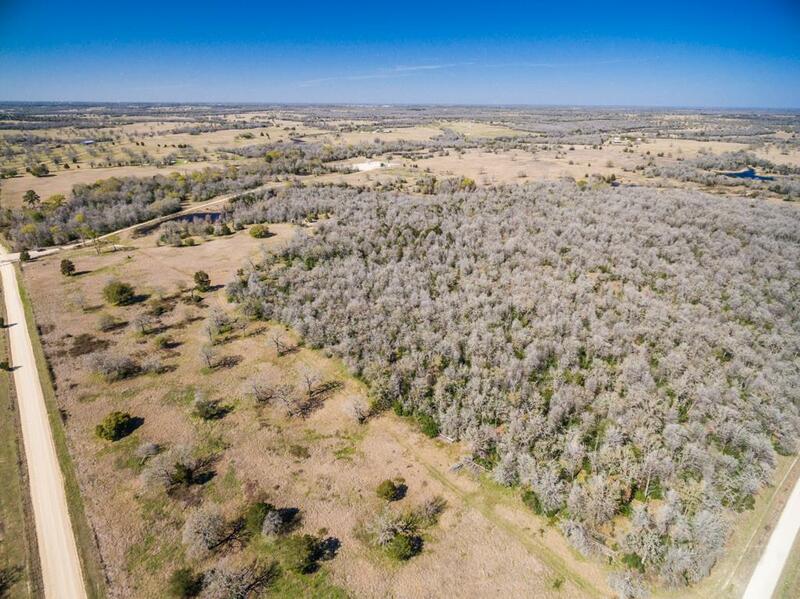 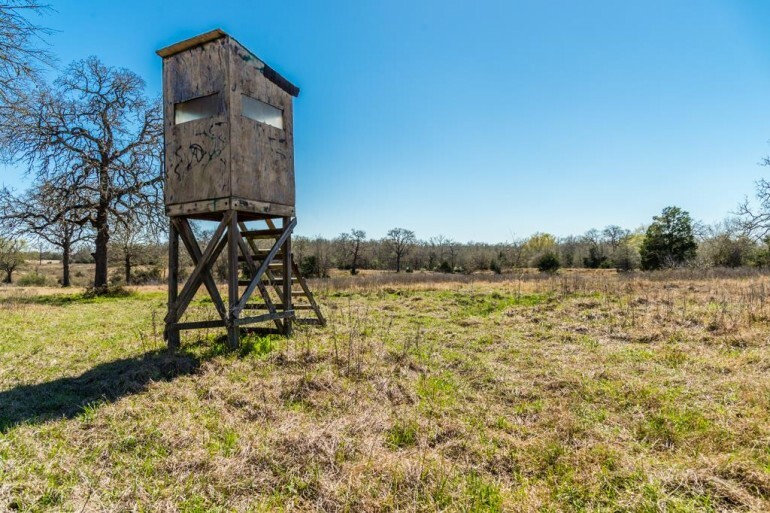 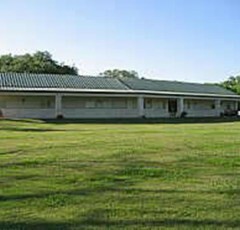 Live oaks/beautiful views/excellent hunting/current hunting lease/3 entrances/see agent for more details. 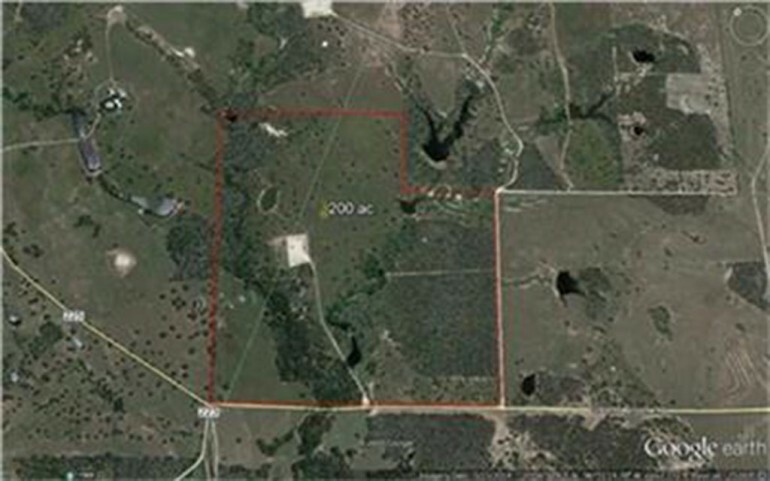 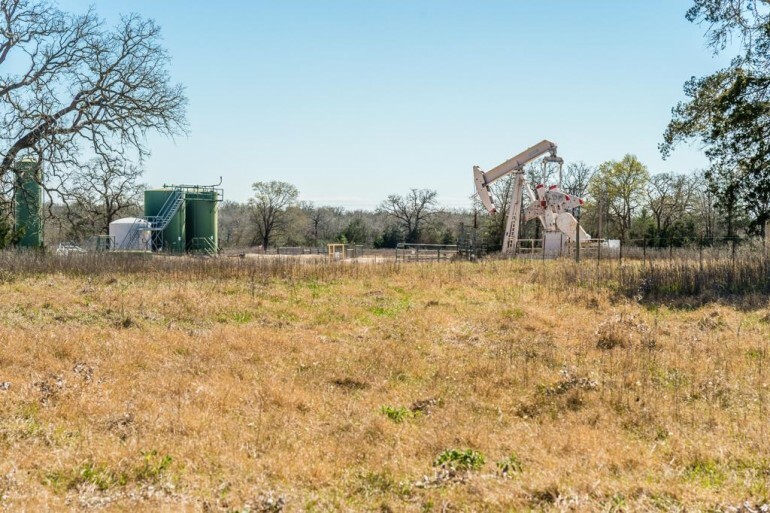 This property is in two counties: 53.85 acres in Lee County and 146.74 Acres is in Fayette County for a total of 200.59 Acres.